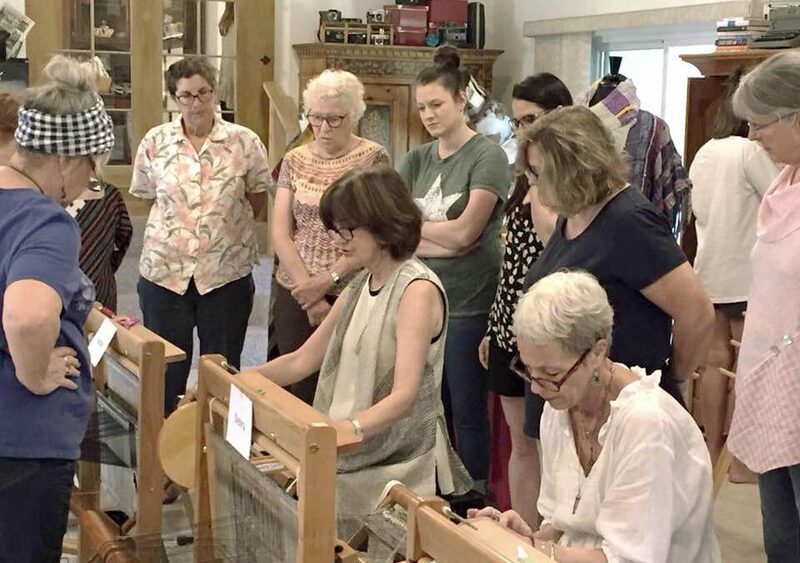 New Classes & Events Calendar! 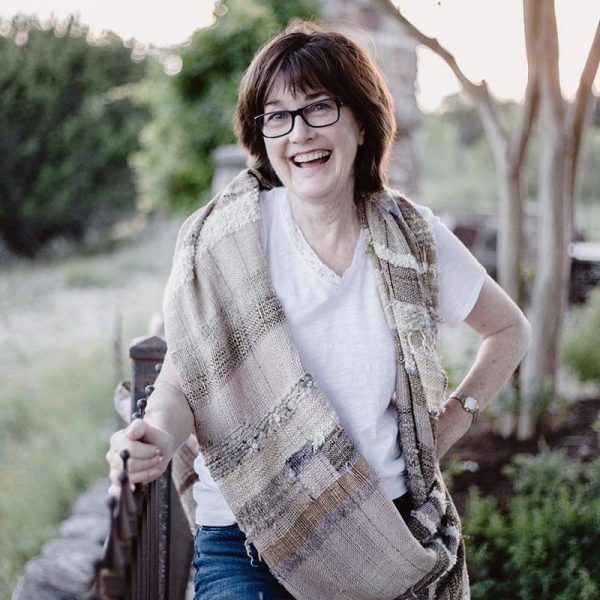 Kathy Utts is the owner of Wimberley Valley Saori. 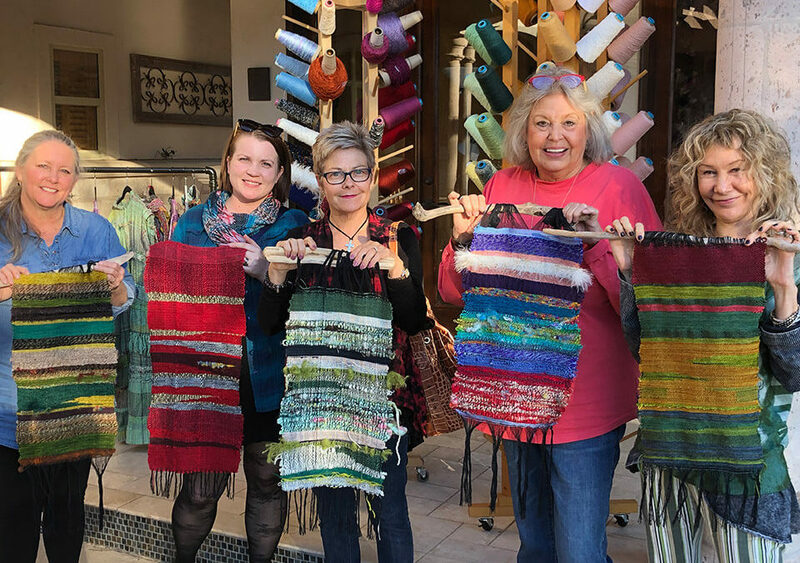 Read more about Kathy's journey with fiber arts and Saori weaving on our About page. Thank you for joining our mailing list! You have been successfully subscribed. We promise to never spam you or share your information. © 2019 Wimberley Valley Saori. All Rights Reserved. 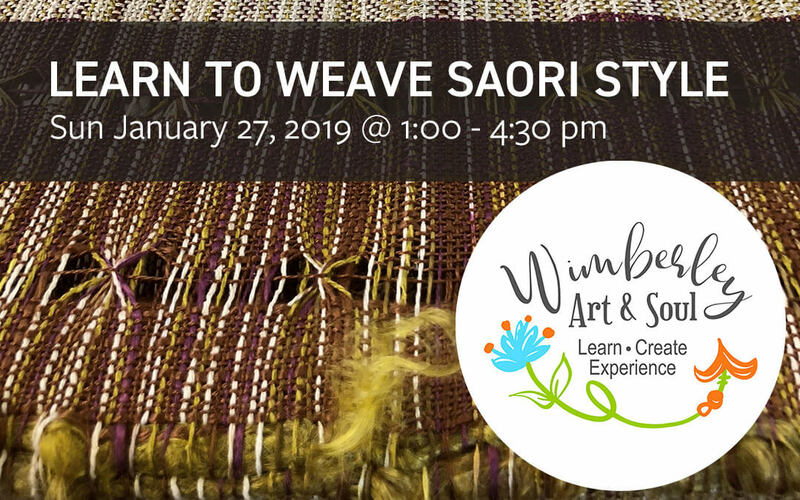 Wimberley Valley Saori is a registered Saori studio and an authorized distributor of Saori looms and supplies. Photos used on this website, unless otherwise stated (and excluding photos in the Photo Gallery and/or on our Instagram feed), were provided by Megan Anderson.